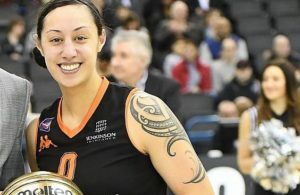 In this edition of the MVP Cast, we’re joined by Caledonia Pride guard Tia Weledji. 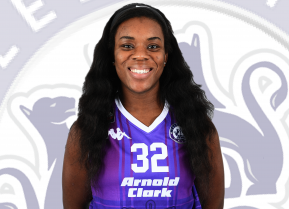 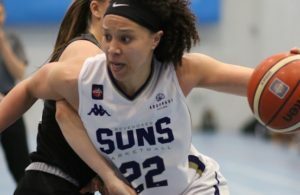 She tells us about about juggling academics and basketball at Princeton, playing in front of the US president and getting a half-time team talk from the First Lady, her experiences representing Cameroon and life in the UK and the Women’s British Basketball League. Download or subscribe to every edition via your preferred provider – more information here.